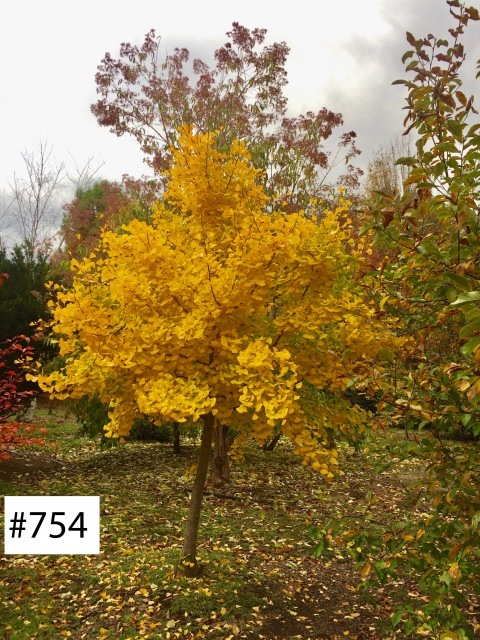 Stonegate Gardens diversifies its collection with Knollwood Ginko. 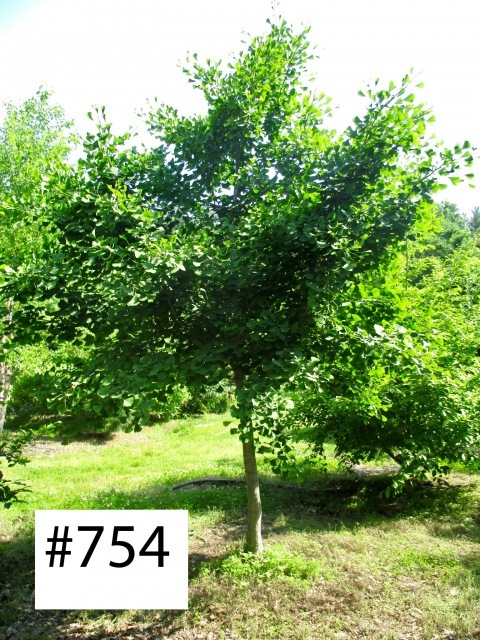 The photographs here are a selection from this variety, but we have photographs of every plant in the catalog. Please use the contact page to request more photos of the plants you see here or to request photos that are not yet included on this page.